Susie Harris: Phone Cover Giveaway! 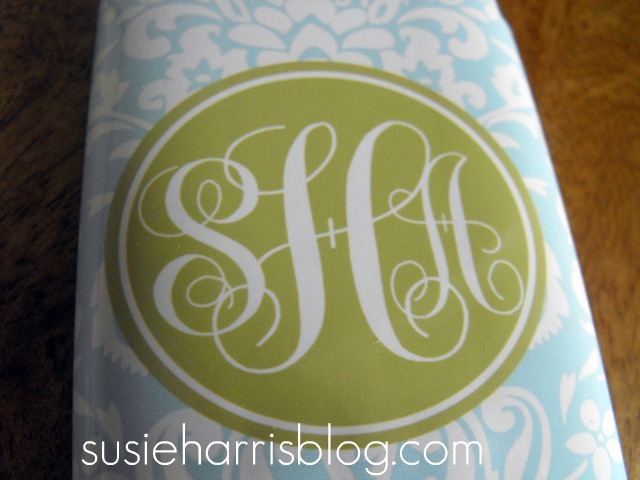 I love your blog Susie! I adore all your paintings! What a great giveaway! I think I would pick the peachy chevron one! Oh my, I love this phone cover! I need one...doesn't every southern girl need one! I think so!! What a great give away! And, great blog! ooooh! How lovely!!! Such great vivid colors!! Thanks for such a sweet giveaway!! You're quite talented yourself!! I would love to get one of those phone covers for my daughter's Easter basket! She has been looking for a new cover and this would fit what she is looking for! If I don't win I'm going to get her one from the web site! Thanks for sharing! Very cute. I love the last one (blue/green). I just got a new phone yesterday. I've been eyeing these for awhile! Love them all. It would be a hard choice! :) I would probably pick the same one you did. Thanks! I have never seen these darling covers...how cute are they. I went over and checked out Ashley's etsy shop and have my eye on the gray design with what looks like a peach color area for the monogram. LOVE IT. I love those cases, can't wait for a gray and pink one! oh my!! How did you ever choose???! I'm loving the one you picked or the oh-so-cute peach chevron one. Thanks for sharing, Im going check out the website. Oh, by the way, I see you got the super cute bag from Red Door- I drooled over it there! I have been following along for quite some time now! 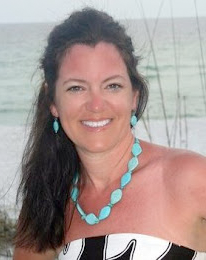 I love the coral chevron! Such great designs! Oh my Susie, I love the black & white one! I'm a follower? What a fabulous giveaway!!! I love your phone cover - very, very cute. I checked out her website and saw so many cute covers. I love the green and pink one! These may be like Lay's potato chips... you can't have just one! 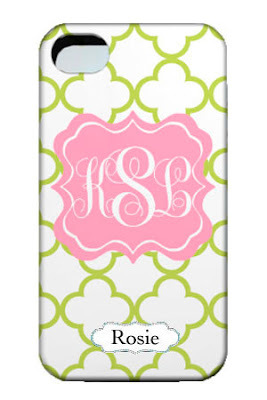 My iphone would love to be dressed up in one of these cuties! OOHHH!! I love them all but i think I'd have to choose the black and white, no wait, maybe the blue, not wait.. oh I think I would be happy with any of them!! I'd pick the black & white one...thanks! I am a follower and I love the black and white one!!! oh wow...I'd love the trefoil background one...SO pretty! I'm now a follower and love the black & white one! Thanks for the opportunity to win. I love the fresh look of your blog. And the phone covers are to die for too! 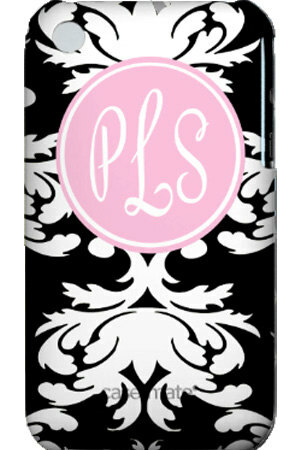 Such cute phone covers....Love them all, would be hard to choose, but I would! 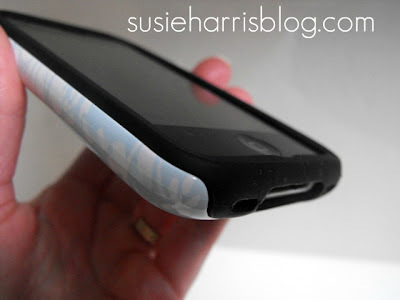 oh how I'd love to have one of these phone covers! I think I'd pick ROSIE. Love your blog Susie. Been a faithful follower! Very pretty! Thanks for the chance. How exciting! I just got my first iPhone and skipped the store bought cover... My fingers are crossed! Too cute I love a monogram! Love your stuff Susie! I need a new phone cover! My husband got me a new phone for Christmas and I still have not gotten one!!! Oh these are fabulous! I actually love the one you have, but there's another I think would be perfect for my daughter n law. Love your blog. It was my first blog to read. Oh these are fabulous! I actually love the one you have!! These are fabulous - love them!!! I love those cases... And with phones, I have the same track record as you. Love those phone covers. My daughter picked out my pink one and I'm ready to move on! Adorable! I want something nice and pretty since I have such great news, I start a part time job this week! Have to admit we would be phone cover twins! Love It! How do you choose! I like them all! 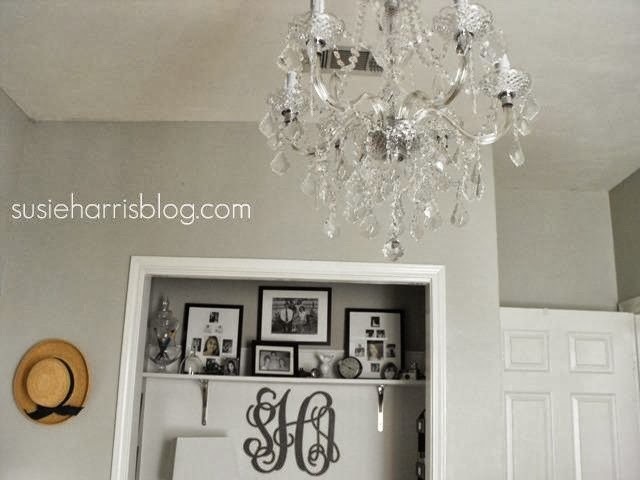 And the monogram....swoon. I would choose the third one. They are all so beautiful,honestly I would take any of them. I'd love one of these. The hardest part would be deciding which to choose! I am a follower and I love the phone covers!!! Oh i LOVE this phone covers. She has so many cute designs to choose from. These are so cute! I broke my last phone cover so I'm in need of one. these covers should be REQUIRED for every woman alive. I would LOVE one of these! A great gift idea too! I'm heading over now to check them out! I'm the only girl in this house, so anything girlie I am ALL for!!! Love all of these designs!!! LOVE the phone covers. And you are right, it would be hard to pick just one! I'm heading over to her Blog now! I follow using Bloglines. Love your blog so much and have been reading for a long time. Never fail to read any of your posts. I use Rosie Posie all the time, love her! I've followed and loved your blog for a whole now. 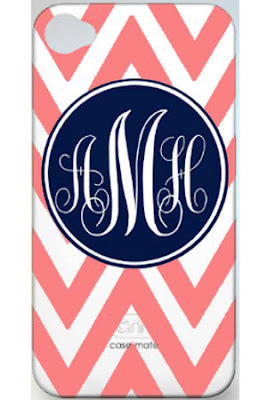 I like the turquoise chevron with the hot pink monogram. The "Go Dawgs" was cute, but it would have to say "Hawgs" or I'd be kicked out of Arkansas. Ashley is great!!!! She does the best work for plates and get everything out so fast!!!! Glad you found her! i'm a follower...yes i am! and i've got my fingers and toes crossed...triple dog crossed! and thanks for this awesome giveaway! Love love love the pink, white and black one! Love, love, love these! Thanks! Pretty colors and monogrammed! The perfect accesory. Thanks for a great giveaway. These are the cutest covers! Thank you for the chance to win one. These are sooo cute!! 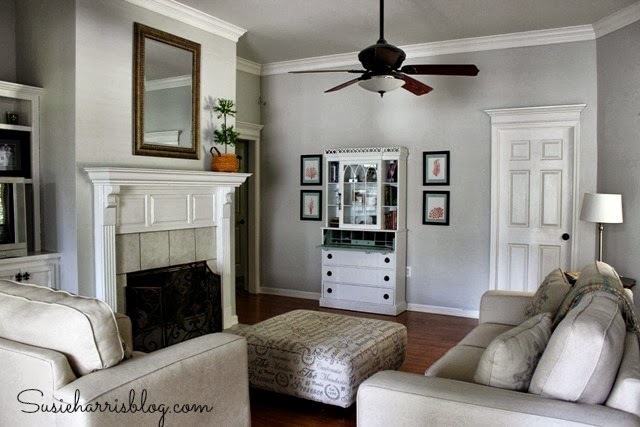 And a great blog! Thank-you!! Love these covers!!! I have to have one!! Thanks for the giveaway! I've been reading your blog for a long time now, but dang it if this phone cover didn't make me finally become a follower! You're a generous gal Susie, thank you! I love them all! What a generous giveaway! Thanks for the opportunity! These are adorable. I'm so inspired by creative people. My favorite is the Blue and white striped one. What perfect timing, my current cover is half broke. Love your blog Susie. I've been a long time follower. 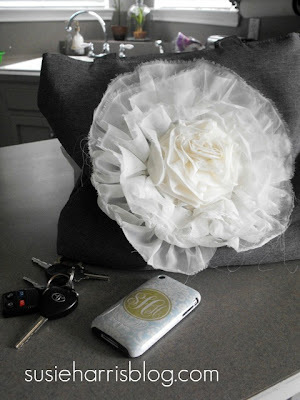 I would also love to do a giveaway on your blog someday. 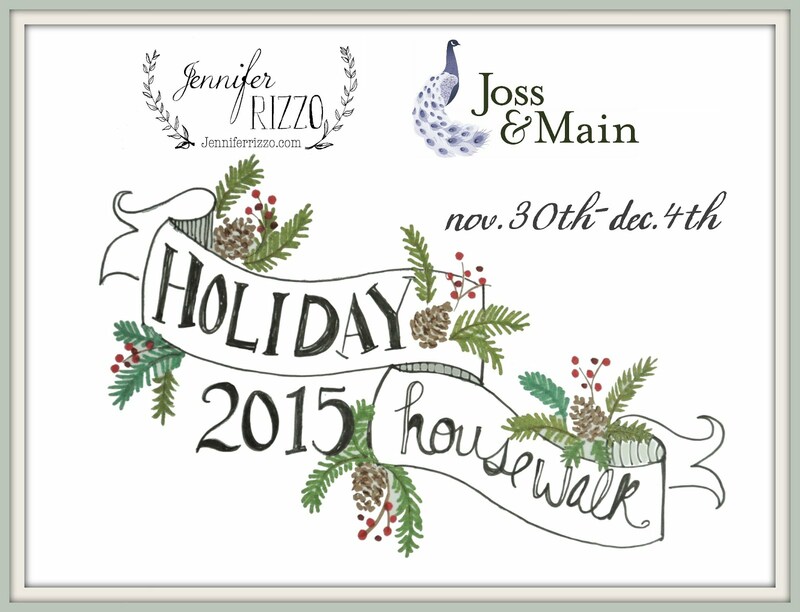 love the blog and giveaway! I've been needing to get a cover for my phone. This would be perfect! I have been wanting a cover for my phone and these are soo cute!!! I'm loving the grey and coral colored one! 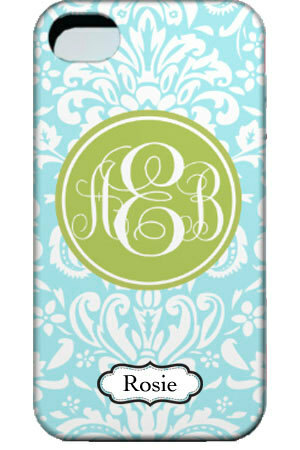 I like several of them but my favorites are the teal and leopard print and the black stencil design with pink monogram. Thanks for the chance to win. 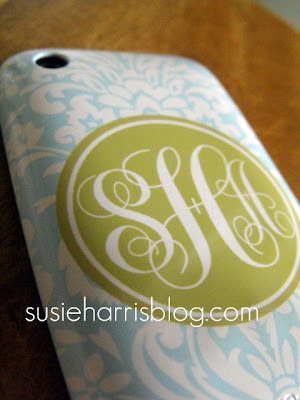 Every Southern Girl loves monogram! These are so pretty - what a generous giveaway! My fingers are crossed! Thank you so much for all of your inspiration! Love the cello bags!!! Hope its not too late to enter! I need to protect my phone in custom cuteness! I know I am probably too late but I LOVE these phone covers! OH!! So pretty! Need one!!!! Been happily following your blog,too! I hope I'm not too late. 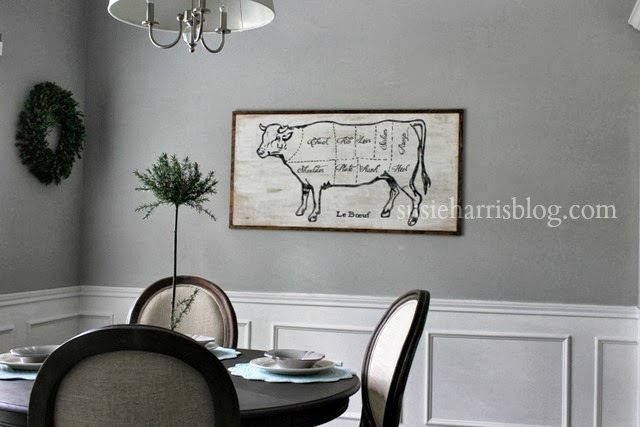 I've been following your beautiful blog for a while now. These are absolutely beautiful! What a great giveaway. Fingers crossed!